Safety & compliance for complete peace of mind. Tenant safety, fire protection and the diverse range of relevant legislation have long been a key focus for Facilities Managers and Landlords, but in recent times, these elements have taken on a new significance. Building Owners and Facilities Managers are accountable for checking that their contractor can evidence compliance to ensure that tenants are safe and not at risk should a fire occur. The maintenance of smoke ventilation systems is mandated by British Standard BS7346-8, which states minimum compliance of two service visits per annum are required by suitably trained engineers, who have access to the original design cause and effect, have all of the equipment necessary to interrogate the systems, and have direct access to replacement equipment should this be required. 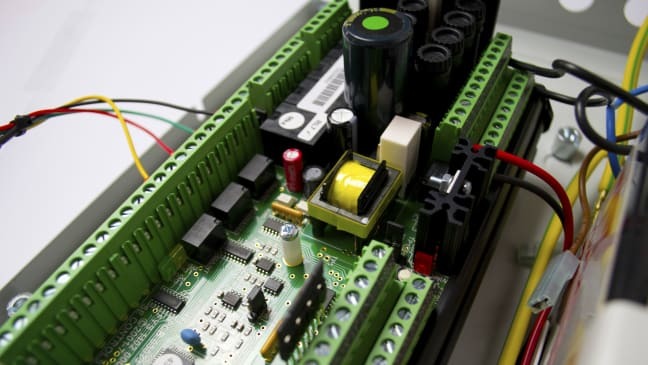 Our smoke control systems are used worldwide and our reputation for compliance, design integrity and performance are well known. We also undertake detailed compliance audits on smoke control solutions and provide reports on any remedial action required together with ongoing planned maintenance solutions delivered by our own qualified engineering team. SE Controls can help ensure that your systems are compliant and in full working order, giving you complete peace of mind. SECloudlink™ is an innovative ‘remote service’ solution, which provides detailed, around-the-clock system status interrogation. You are accountable for checking that your contractor can evidence compliance to ensure that your tenants are safe. Read our guidance for maintaining vital Life Safety systems. Our smoke control systems are used worldwide and our reputation for compliance, design integrity and performance are well known. 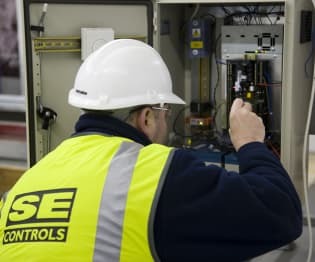 We undertake detailed compliance audits on smoke control solutions and provide reports on any remedial action required together with ongoing planned maintenance solutions delivered by our own qualified engineering team.